Don't buy this cheap FTDI adapter! Just a quick post to warn you about this terrible product. 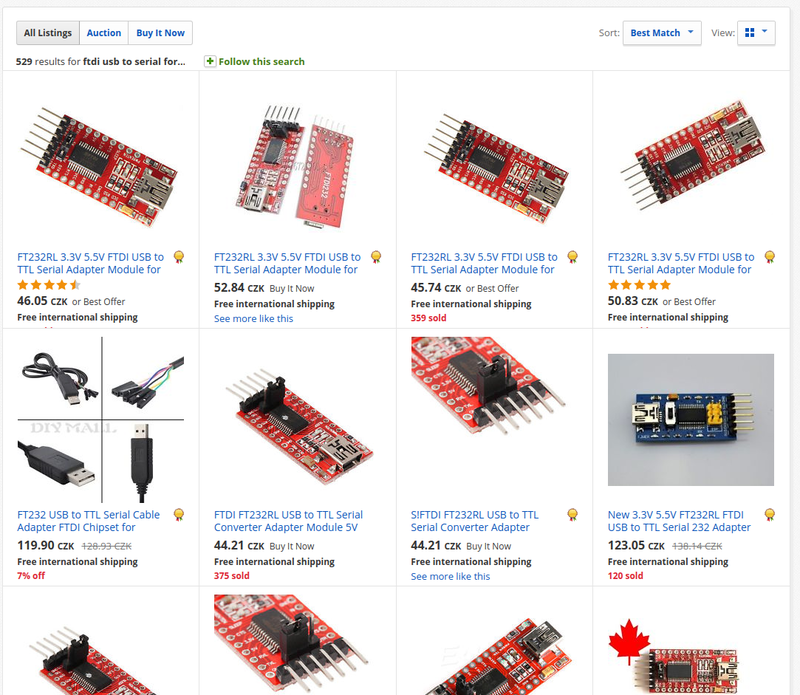 If you're shopping for a USB-serial adapter, you'll come across those cheap red ones. Don't buy them. I just spent 4 hours trying to debug my ESP8266 programmer I was trying to build, where I used one of those and it'd always freeze at 85%. Don't repeat my mistakes—yet again, going for the cheapest option "paid off". 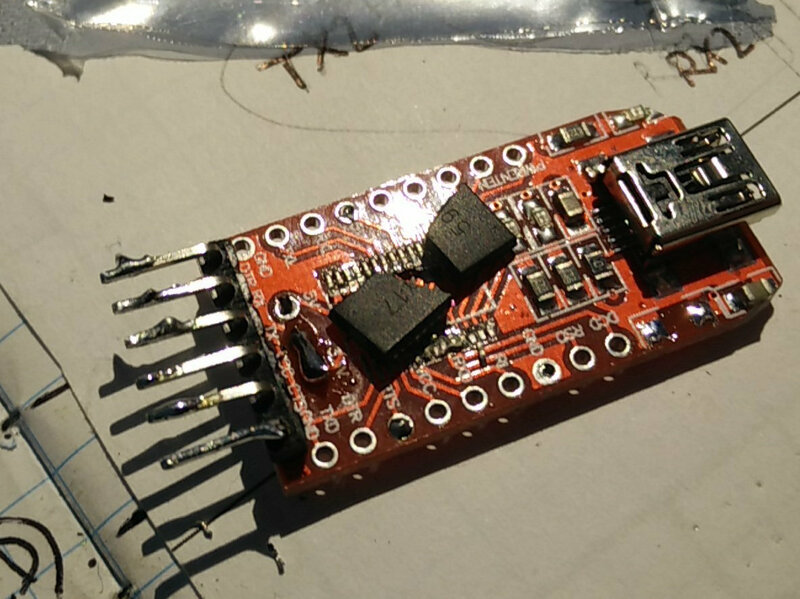 Here's a blog post where someone was having the same issues, and indeed tracked it down to the bad adapter: esptool-ck, esp8266, and FTDI Bug Hunting. Sadly, I found it too late. He then proceeds to test a variety of different adapters: esptool USB Serial Adapter Shootout. By the way, a genuine FT232 sells for about $3, so you can tell something's dodgy if the entire adapter costs $1. I should've known better. My conclusion is: avoid FTDI like the plague. When not ridiculously overpriced, they're likely fake. And they could be bad, even if expensive. After the whole FTDI bricking fiasco, this poor performance really seals the deal - never FTDI. 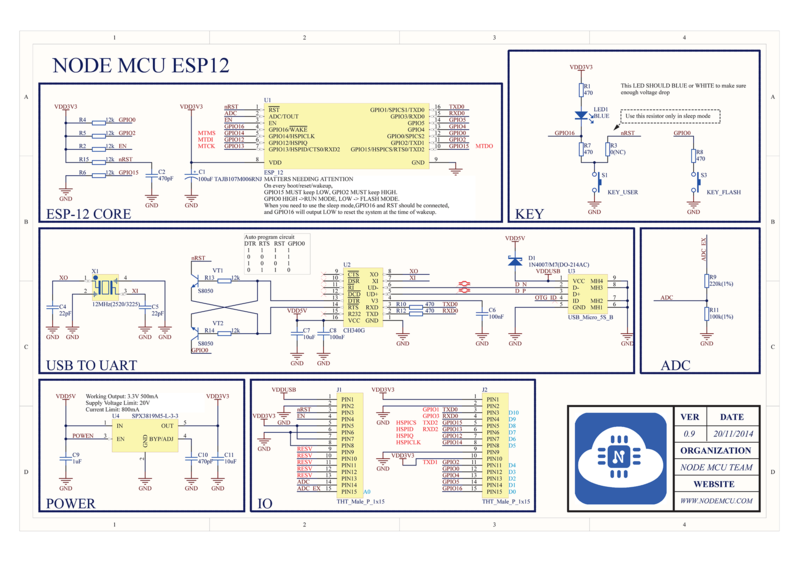 I'm planning to redo my ESP programmer with CH340G, the chip that's on the NodeMCU, which works pretty well. Another good bet is CP2102, but beware poor soldering jobs - I had some that had solder bridges on them, and that's no fun with a QFN package. Article published 2017-03-18 by Ondřej Hruška.